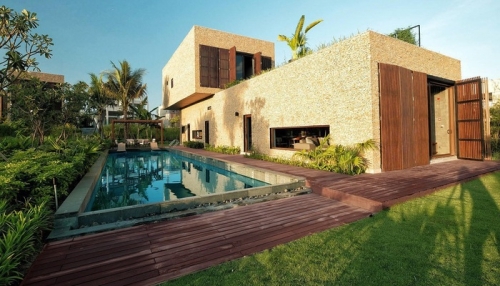 Recognized as an innovative leader in Vietnam’s rapidly growing real estate, financial services and capital markets, Indochina Capital has built its reputation since 1999 by developing a portfolio of extraordinary properties, leading a series of landmark cross-border transactions and delivering outstanding performance in the local capital markets. 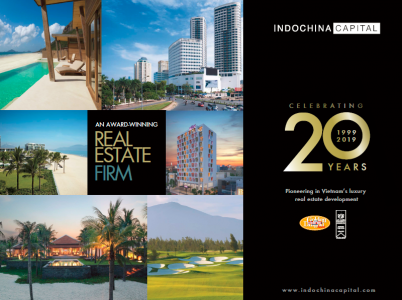 On its 20th year anniversary, Indochina Capital was honorably awarded at the Golden Dragon Awards 2019 for its contribution for the development of the Vietnamese real estate market. Claiming a beautiful riverfront stretch in Vietnam’s culture-rich resort and residences are the perfect holiday destination for your home-away-from-home. 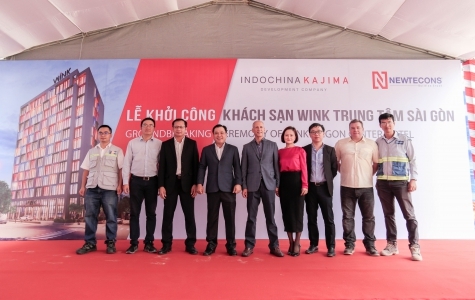 Indochina Kajima Development Limited has appointed Newtecons as the contractor for the main package of the first Wínk Hotel at 75 Nguyen Binh Khiem, Ho Chi Minh City.